Floral Dress Ideas For Spring a Wedding. The spring season is a beautiful time in which to have a wedding the weather is fabulous, flowers and greenery are flourishing from the Earth and there are so many options to choose from when it comes to wedding gowns, color palettes and decor. If you want to embrace the season and wear a romantic, feminine gown, then you are in luck so many gorgeous options are available in virtually every style of dress. 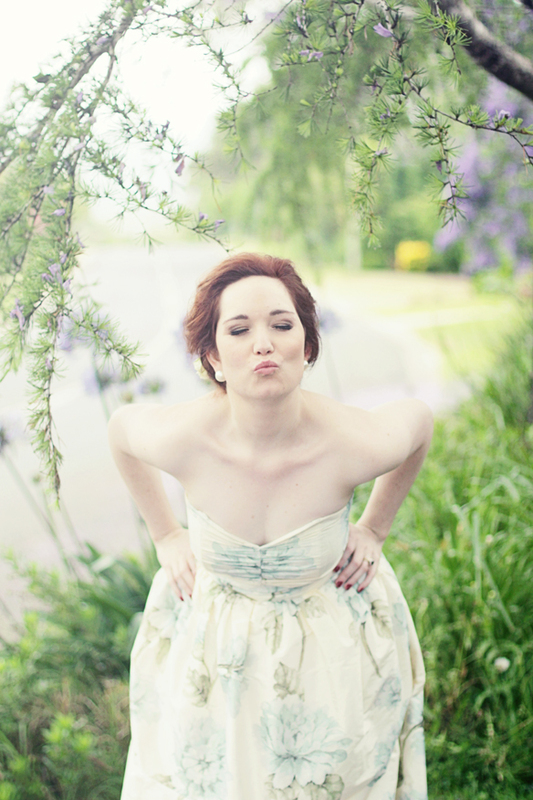 Short gowns are a stunning choice for a fresh, spring wedding. Sweetheart necklines accented with a pop of color and floral patterns create a beautiful alternative to a traditional white gown. 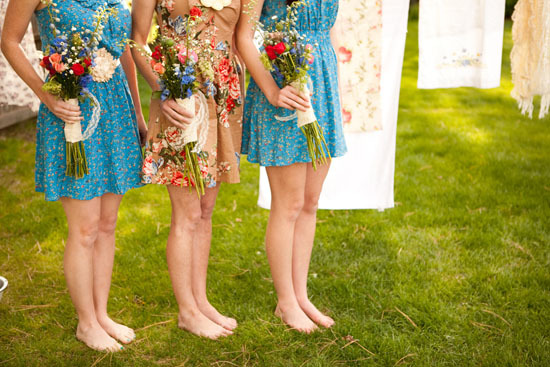 These dresses would look amazing in a garden or vintage-inspired wedding! Floor-length gowns, many of which made of voluminous material, look fresh and unique for springtime weddings especially if you want a nature-inspired ceremony or reception. 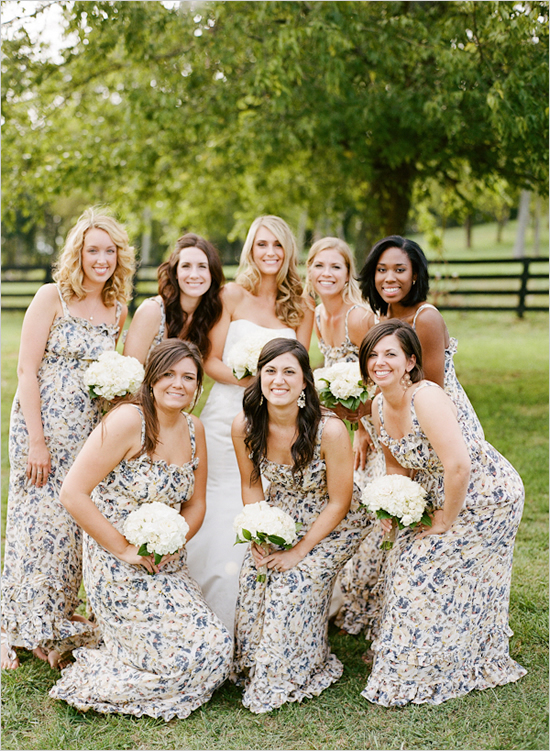 If you prefer to keep the gown traditional, add color and pattern into the wedding by choosing floral gowns for your bridesmaids. The color and floral design will pop against your beautiful gown and add visual interest to the decor and photography.